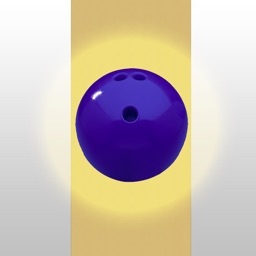 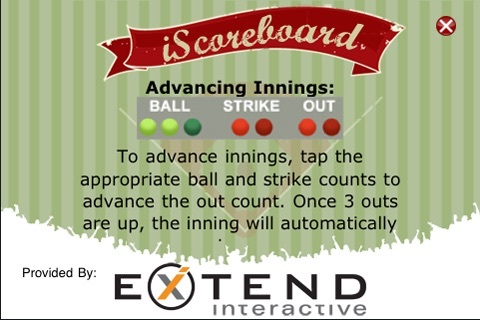 iScoreBoard Baseball by EXTEND Interactive, LLC. 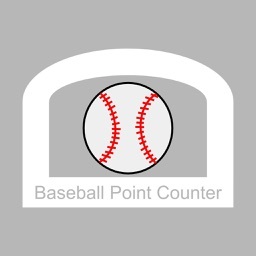 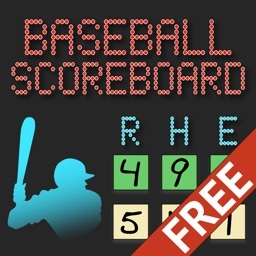 Ever been at a ball game and wanted to keep score? 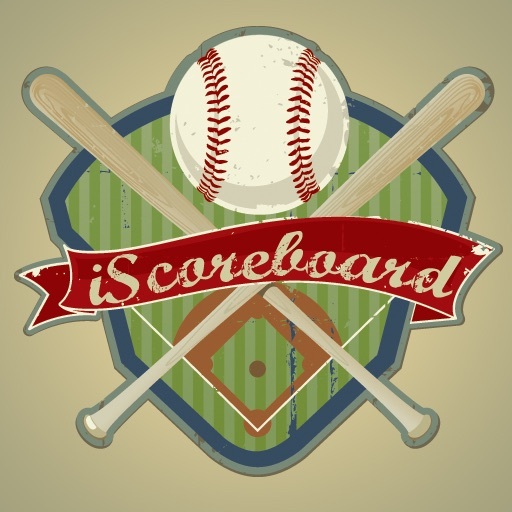 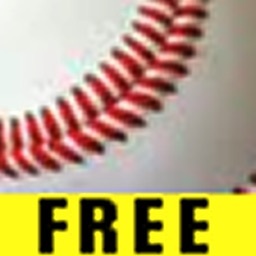 Wether it's your kids little league game, softball or the major leagues, iScoreBoard Baseball is the app for you! 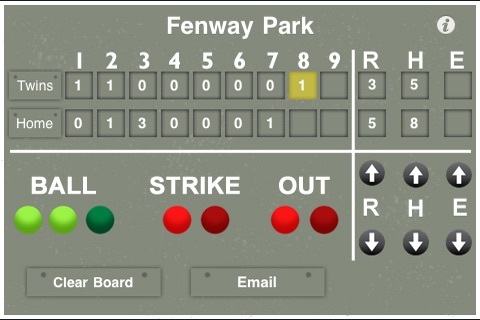 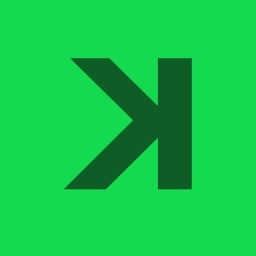 Easiest way for parents, fans and coaches to keep track of game progress.